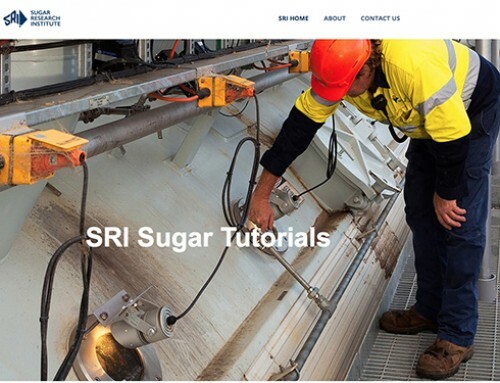 Australian sugar mills and refineries seeking undergraduate engineering or science students for 2015 are reminded that Sugar Research Institute Scholarship (SRIS) is currently being promoted to university students with an interest in sugar processing. 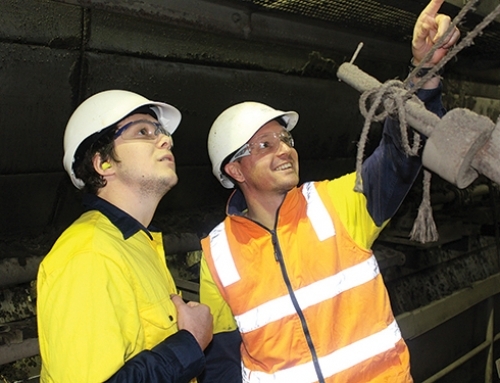 SRI will be selecting four recipients from engineering, science and technology faculties of Australian Universities by the end of March 2015. 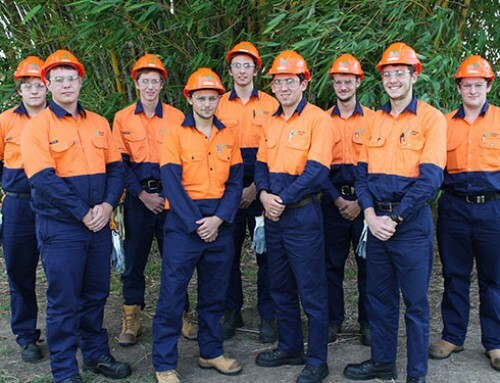 The students will work at the mill at an agreed award rate, which will means that they are covered for OH&S and Workcover. 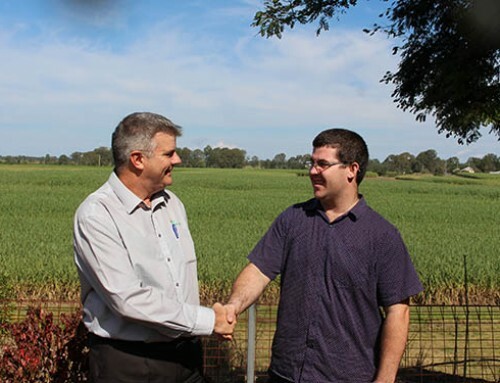 SRI will reimburse the mill for costs incurred. Training Coordinator Alison Clift will be liaising with mills and scholars to get the best match, and coordinate the logistics. 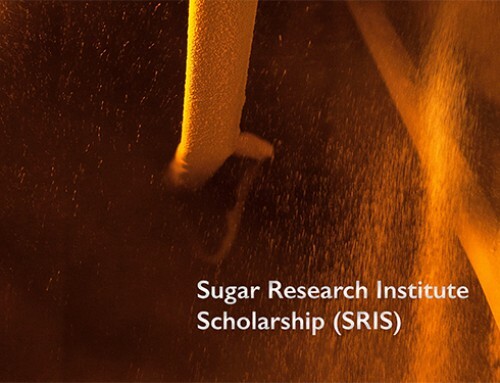 For more information about the SRIS visit the scholarship page.